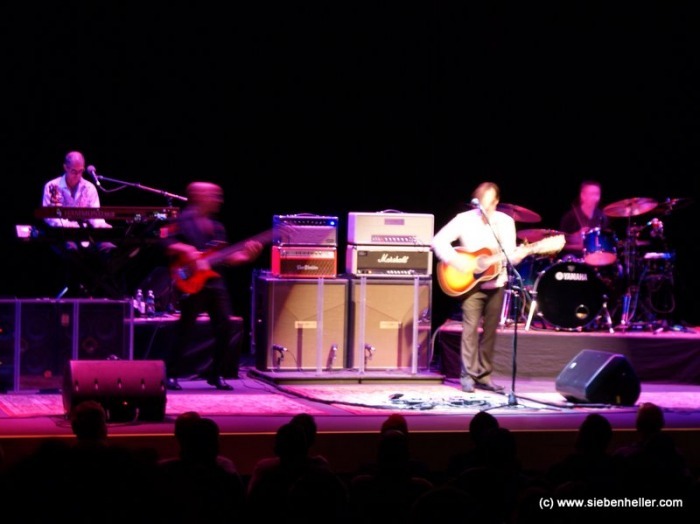 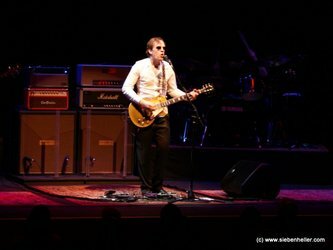 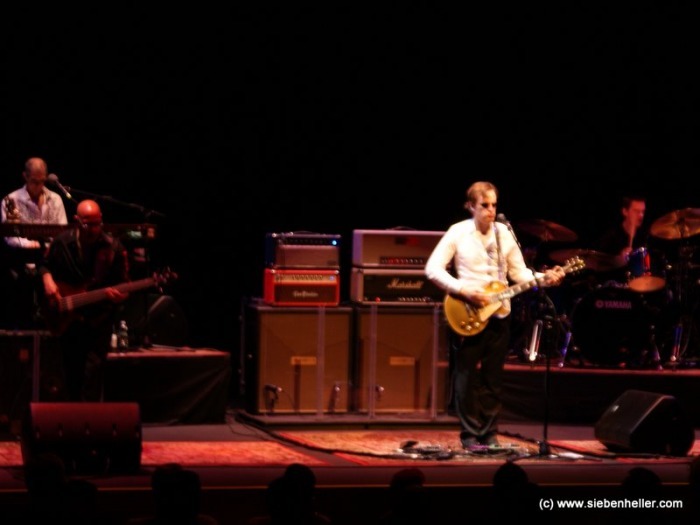 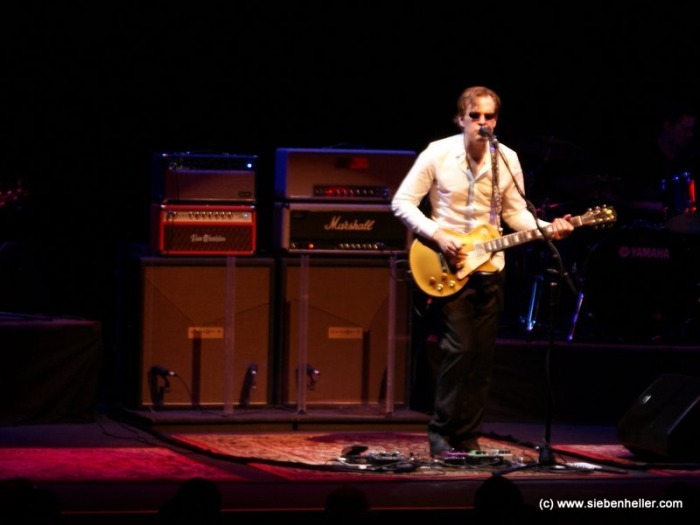 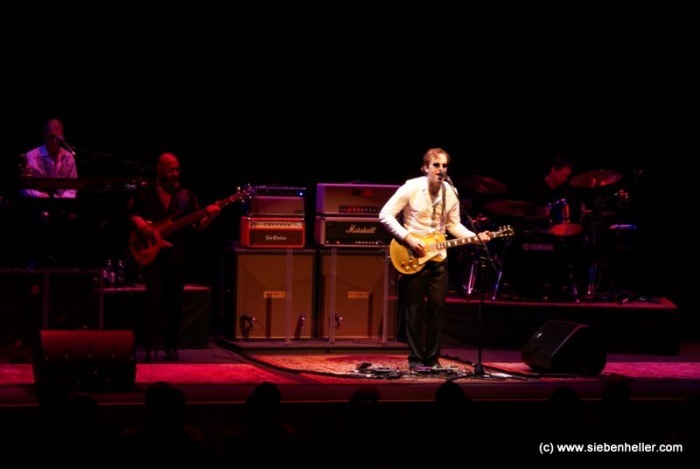 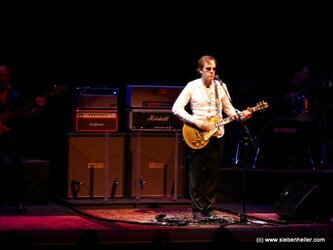 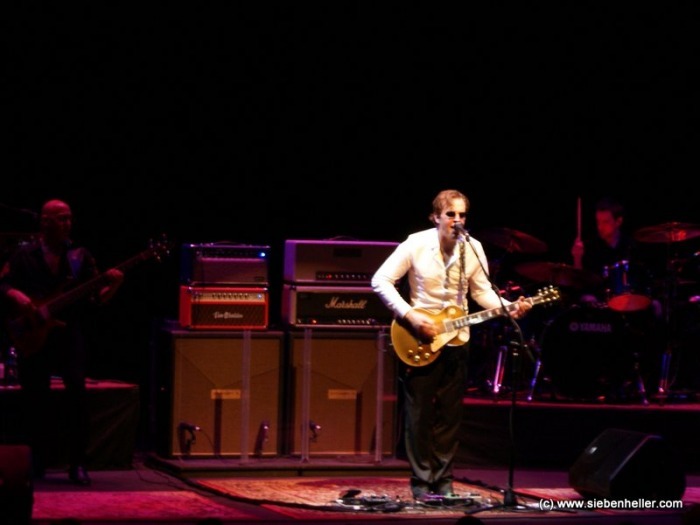 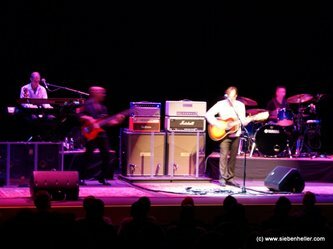 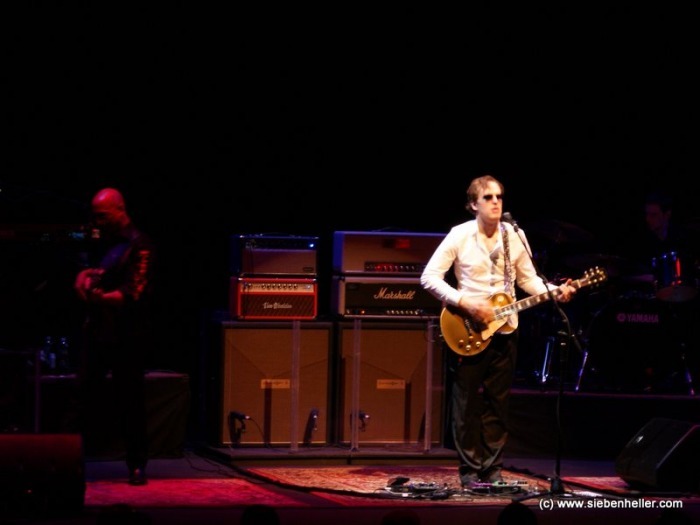 On March 28, 2009 we saw Joe Bonamassa at the South Orange Performing Arts Center with about 500 people. The theater is a little jewel box of a place with great acoustics. These shots were taken from the last row of the orchestra which is about 14 rows deep. Sorry for the lack of variety but I saved all my picture taking for the encore and I got busted by SOPAC staff anyway. Wait till they see the recording of the show that's posted on www.dimeadozen.org. 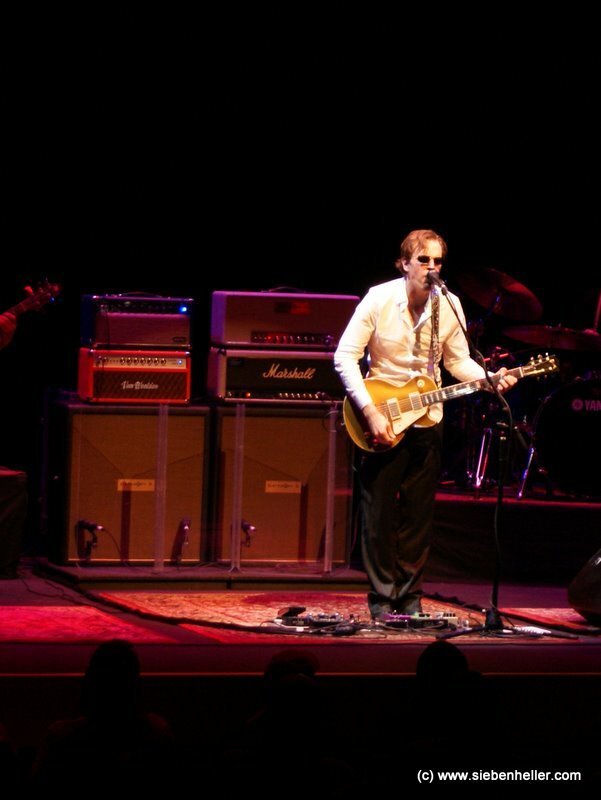 Joe is an amazing guitarist I just wish he'd do a little more cover versions and basic 12 bar blues.